From Australia comes a Study Guide created by ATOM, through its publications arm (Metro Magazine and Australian Screen Education). Metro Magazine has a team of curriculum experts from all areas who view the programs and recommend what years and subject areas are appropriate for particular programs. In 2004, the Documentary Policy Advisory Group commissioned ERIN Research to develop a measurement framework that would estimate the social and cultural impact of Canadian documentaries. The Corporation was one of seven representative Canadian documentaries examined, along with a review of the literature. This study guide is prepared by Dr. Tima Bansal for the Ivey School of Business at the University of Western Ontario to provide material for class discussion. At the Ivey Business School, this film is part of the teaching materials for a core MBA curriculum course called Individuals, Corporations and Society (ICS). A 2-page document listing all the interviewees in the film. We began emailing newsletters to our network of supporters in 2004.  In April 2007, we produced the inaugural issue of our News of the Cool e-zine, a joint effort with The Corporation's grassroots team, Hello Cool World. Archived newsletters may contain email addresses and reference websites that are discontinued.